Since the dawn of time, people have been moving goods from one point to the other. It has been a vital part of civilization’s progress and a sign of economic prowess. Today, with the emergence of small to medium enterprises, on-demand logistics has never been this alive. Owning a business is something to be greatly proud of, but it comes with a lot of financial risks and dilemmas here and there. Logistics is an industry itself and has an important role of any business model. When a business entails that their products be delivered, one might think that owning your own delivery fleet and crew is practical for the long run. But most business owners know that managing their own fleet as is expensive and impractical, especially when there’s only a certain time that these deliveries are needed - this is where logistics companies such as Lalamove come in extremely handy. Ketos of Manila, one of the many clients of Lalamove, is a meal delivery business specializing in Ketogenic diet. Due to the nature of their business - delivering prepared all-day meals to their customers – having a reliable delivery service is a must. As a start-up, it is important to put the best foot forward to attract more customers and, eventually, to grow the business. 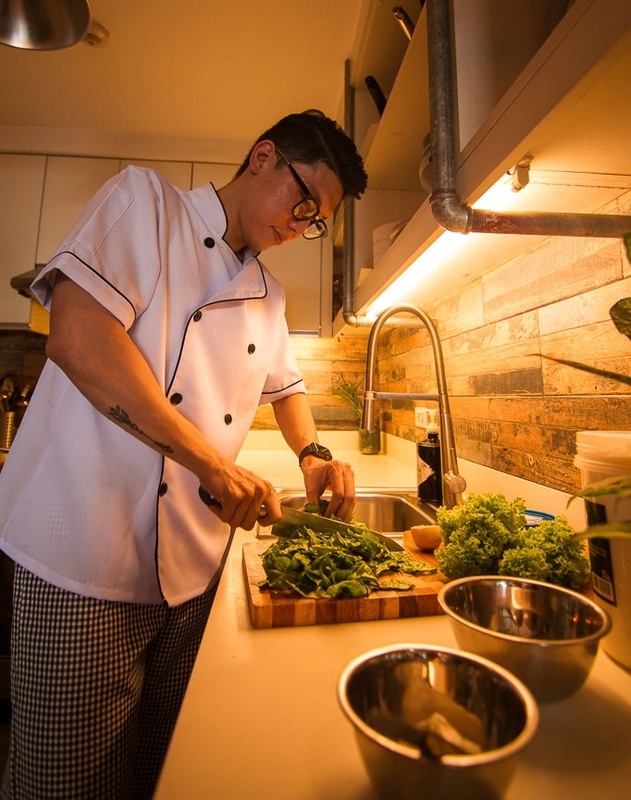 According to James Chi, the chef and owner of Ketos of Manila, one of the things they were concerned about was last mile delivery and, of course, the handling of their products when being delivered. “Lalamove has been an instrumental partner in our aim of starting a Low-Carb, Feel Good Food & Fitness Movement! We’ve been amazed at Lalamove’s intuitive online user experience, efficient customer service and highly dependable fleet of riders. 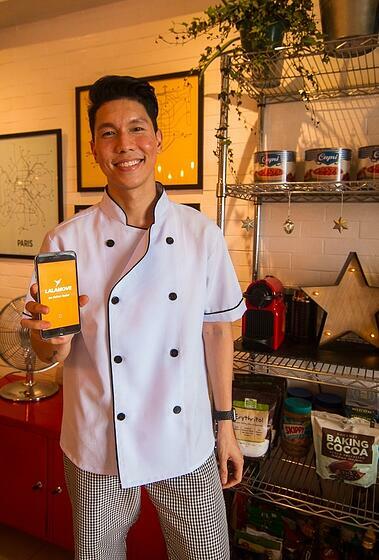 Because of Lalamove, we’re now able to deliver Ketogenic meals all over Metro Manila – something which would have taken us a lot of time if we were going to do it on our own!” – James Chi, Chef and Owner, Ketos of Manila. For first time business account owners, when they deposit into their account, for example, Php 3,000, Lalamove gives them another Php 250 which will be the first to be subtracted from their balance when they book a delivery. Lalamove’s rebate program depends on the total monthly accumulation of the business account owner. For example, if the account accumulates Php 10,000 in transactions, Lalamove will give them Php 300. Just like the top up, the rebate amount will be the first to be subtracted from their account. If these companies experience any trouble or should they raise any concerns, they are given the access to speak directly to logistics consultants who will then forward the concerns to the customer service team. In addition to that, their concerns will also be given priority to be resolved. If the account reaches Php 10,000 in transactions, there will be an assigned account manager who will be overseeing the activities of the account and will also be their contact when they have any concerns. Interested in signing up for a business account? It’s easy! We’ll make sure that you will have a pleasant partnership with Lalamove.